Galaxy S III: Take that iPhone! Got change for a cellphone? Who turned off the cloud? 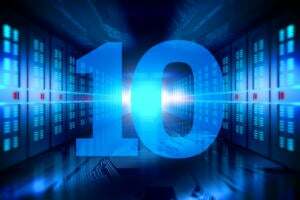 While software-defined networking, OpenFlow and SDN remain far from being household words, enterprise IT pros have been hard-pressed to avoid these terms in 2012. The OpenFlow-focused Open Networking Summit sold out in April, fueled by interest in technology promising a more flexible and programmable network architecture. Start-ups such as Big Switch Networks, Plexxi, PLUMgrid, Cisco spin-in Insieme and Nicira all grabbed headlines, as they scored gobs of venture funding, got bought out or rolled out products. Meanwhile, established vendors such Brocade, Cisco, Juniper, HP and Alcatel-Lucent aired their SDN plans, such as Cisco ONE. Microsoft’s huge year for new products included the rollout of Windows 8 for servers and clients, Windows Phone 8 for smartphones, the Surface tablet, Office 2013 and Cloud OS, to name the major ones. Microsoft hasn’t been shy about promoting the technologies either, with speculation that it shelled out $1 billion-plus to push Win8, even working it into the storyline of a TV sitcom. 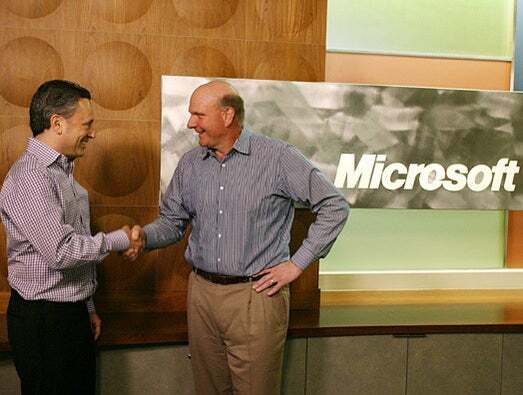 While Microsoft rolled out lots of new software, CEO Steve Ballmer is now calling Microsoft a “devices and services” company. Meanwhile, the product overhauls weren’t without drama: Win8 chief Steve Sinofsky left Microsoft shortly after the revamped Windows debuted. The battle for 4G LTE wireless supremacy heated up in 2012, as AT&T, Verizon, Sprint, T-Mobile and others took to TV, radio, the web and anywhere else that would put up with them to make their claims for having the biggest, fastest and fanciest network. The carriers have invested and are investing billions to upgrade their networks, as the U.S. has become one of the fastest-growing 4G markets. As 2012 wound down, the best that we can figure is that Verizon had the most LTE markets at 440, AT&T has the most 4G when you toss in HSPA+ and T-Mobile has the fastest . And Sprint, a late starter, is working hard to get in the mix. Well, technically Research in Motion CEO Thorstein Heins, who took over that position in January, isn’t a totally new face – he has been with the BlackBerry maker since 2007. But his successors, co-CEOs Mike Lazaridis and Jim Balsillie had been in charge since the 1980s, through the company’s dominance of enterprise wireless and more recently during the BlackBerry’s fall from popularity in the face of growing iPhone and Android acceptance in the enterprise (one recent report pegged RIM’s U.S. share as being just 1.6%). 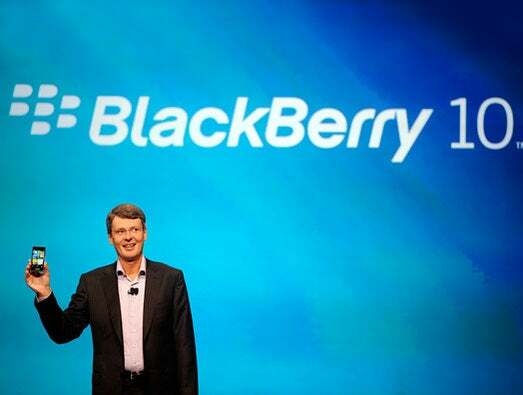 Next up for RIM: Its make-or-break BlackBerry 10 rollout at the end of January. The Stop Online Piracy Act, a bill proposed by Rep. Lamar Smith of Texas, and its Senate counterpart, the PROTECT IP Act, were attempts to put the kibosh on online piracy. But opponents found the bill way too heavy-handed, and possibly harmful to many legitimate websites. SOPA proponents got the message loud and clear about how many powerful web entities felt about the bill when Reddit, Wikipedia and thousands of others staged a website blackout to protest the legislation. The bills were yanked in late January. The court battles between mobile technology players continued to rival their fights in the market, as phone and tablet makers squabbled over patents involving UIs, Siri, headsets and everything in between. 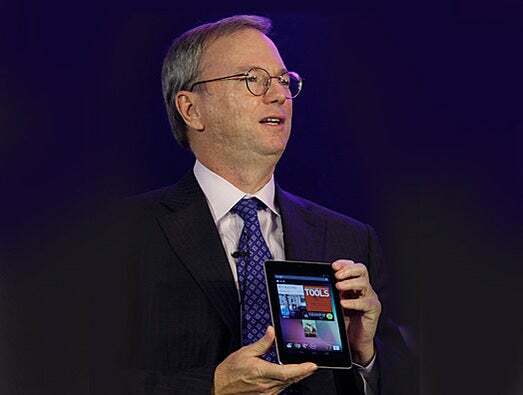 Google Executive Chairman Eric Schmidt pondered during a Wall Street Journal interview in December why Apple hadn’t gotten around to suing Google yet: After all, it has taken so many Google partners, from HTC to Samsung to Motorola Mobility, to court. Apple actually did settle a suit with HTC, though Apple and Samsung heated up their relationship with suits and countersuits around the world, from the U.S. to the U.K. to South Korea. After smoking little companies such as IBM, Microsoft, GE and Exxon, Apple in August became the most valuable company in history, with a market capitalization of $623.5 billion. 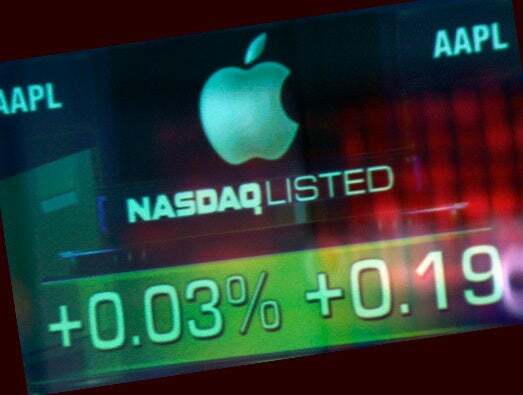 Fueled by investor and market excitement over new iPhone, iPad and Mac products, the company’s stock price also hit an all-time high in September, when it rose to $705. All was not rosy though, as the company’s shares dove below $600 late in the year. Marissa Mayer really must have been looking for a challenge. Why else would Google’s 20th employee leave the company this summer for its punching bag, Yahoo? The initial focus on Mayer’s Yahoo tenure was largely about… how soon she’d return to work after having a baby. But now that she is back, attention has turned to changes she’s making at the company, including snapping up companies such as OnTheAir to bolster Yahoo’s mobile capabilities. "Hiring the most talented mobile product thinkers and engineers is a big priority for us moving forward," one Yahoo senior vice president said. 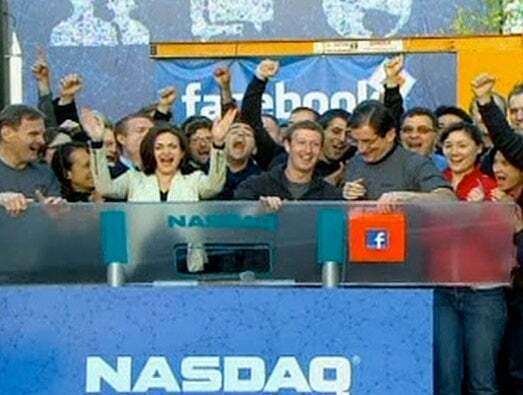 The social network, or should we call it “FB” as NASDAQ does, went public on May 18 and raised more than $100 billion for one of the largest tech IPOs of all time. If CEO Mark Zuckerberg had only known, he might have savored his NASDAQ bell-ringing a little bit more that day, as the IPO has been a big disappointment, from a significant stock exchange glitch in the opening hours of the IPO, to the Facebook site failing the day after the IPO to the company losing $50 billion in value in just the first three months after going public. HP CEO Meg Whitman inherited some pretty big messes last year, and one painful move she made in 2012 to clean things up was announcing that the company would whack 8% of its workforce via layoffs and retirement offers, which translates into about 27,000 jobs. The company, which is focusing heavily on the cloud now, expects the cuts to save it $3 billion to $3.5 billion in fiscal year 2014. The job cuts are "difficult" but they also are "necessary to improve execution and to fund long-term health" of HP, said Whitman, who has also shared uninspiring near-term earnings projections for the company. On the bright side, IT jobs have seen modest growth through October, according to trade group TechServe Alliance. Cisco in June acknowledged it was killing off its Android-based Cius business tablet less than a year after it started shipping. Cisco never said the device would be an iPad killer, but the huge trend toward bring your own device to work buried the Cius, as employees at Cisco and elsewhere did bring their Apple iPads and other tablets to work, negating the need for the Cius. 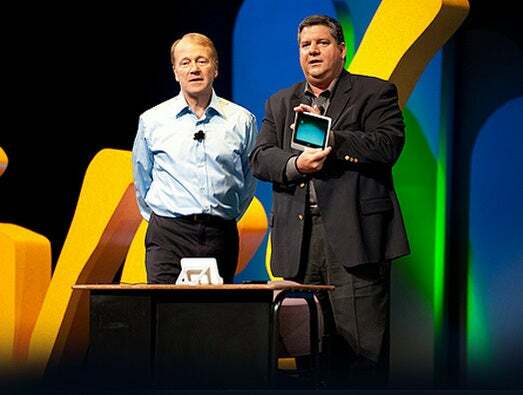 In retrospect, Cisco CEO John Chambers said the company should have killed off Cius nine months earlier. LightSquared, the startup that planned a nationwide wholesale mobile LTE network only to be shot down by regulators because of GPS interference concerns, declared bankruptcy in May that did salvage the company’s commercial satellite-based mobile service. 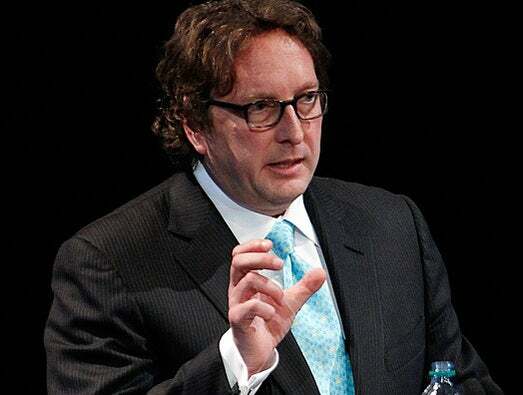 Billionaire Philip Falcone’s LightSquared has vowed to explore other options, such as spectrum set aside for weather balloons, and U.S. lawmakers have even proposed that the Department of Defense consider freeing up spectrum for use by LightSquared. Oh, and one other little LightSquared issue: The hedge fund that owns most of it was rocked by securities fraud charges filed by the SEC. The bitter Apple-Samsung feud doesn’t get any more bitter than when it comes to the Samsung Galaxy S III smartphone. After all, the Android device was the best selling smartphone in the world during Q3 (disclaimer: Apple is expected to take the title back now that the iPhone 5 is on the market). But still. The Galaxy S III’s attractive display and strong distribution network should make it and its follow-ons strong contenders for the foreseeable future. LinkedIn was supposed to be the serious guy in the social media room among juveniles like Twitter and Facebook, serving business professionals rather than kids and slackers with too much time on their hands. 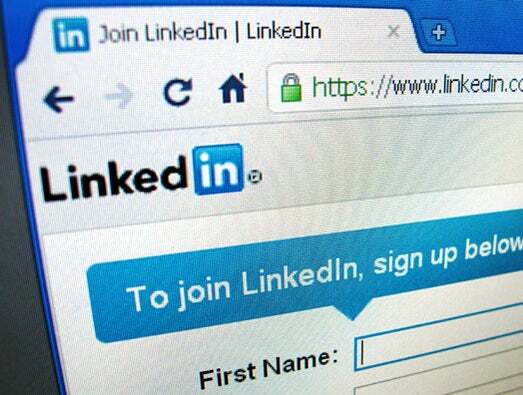 But a security breach revealed in June compromised 6 million-plus users’ passwords and sent LinkedIn scrambling to get users to change their security settings. The compromised passwords, on a Russian hacker forum, were easily decrypted because LinkedIn used only a basic hashing algorithm that fell far short of the industry standard. LinkedIn says it put into place additional security features for its passwords, including hashing and salting all of the company's password databases. 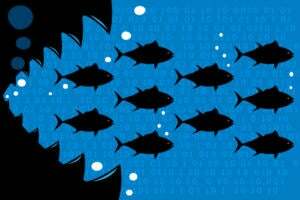 Microsoft didn’t quite outdo its $8.5 billion buyout of Skype in 2011, but its $1.2 billion purchase of enterprise social network company Yammer was Microsoft’s biggest deal of 2012 through at least early December. Like the Skype deal, Yammer strengthens Microsoft’s collaboration story, and presents a nice fit with the company’s SharePoint products, as outlined over the summer by Microsoft. Much of the early software-defined networking (SDN) action has been from the university research ranks and from start-ups. Not surprisingly, bigger players sniffed this out and have started buying out the upstarts. VMware made the biggest splash this year, acquiring Nicira (started by Stanford whiz Martin Catado) for $1.2 billion, though Oracle followed with the buyout of Xsigo and speculation is swirling around the rest of the players, with all eyes on what Cisco might do. Mobile payments gained momentum in 2012, though Apple’s lack of near-field communications support in the iPhone disappointed some. Big retailers such as Walmart and Target joined forces to form the Merchant Customer Exchange, a mobile payment network that will compete with the already available Google Wallet and Isis (backed by AT&T Mobility, T-Mobile USA and Verizon Wireless). 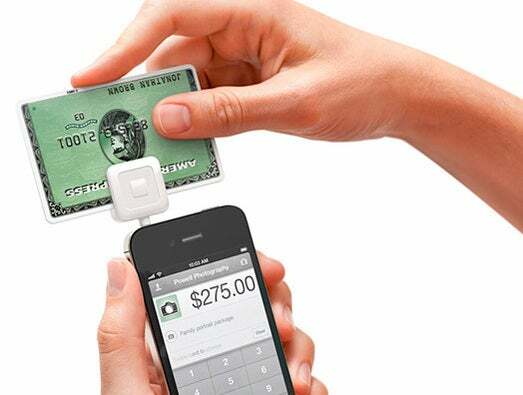 Startup Square reined in $200 million more in venture funding and has processed some $8 billion in mobile payments over three years. However, there’s still work to be done: MCX is working on its platform, but has not publicly shared any target dates for the system to launch. The sordid tale of one-time antivirus software kingpin John McAfee on the run in Central America in connection with the death of a neighbor was truly surreal. McAfee confounded the world as he supposedly was behind a mind-boggling/fascinating blog, while on the run from authorities in Belize, before being captured in Guatemala. Most agree Amazon Web Services (AWS) is the market leader, but it has been plagued by outages, giving Rackspace, Terremark, Google, Microsoft and others a chance to make inroads. Cloud providers are offering higher performance computing options and dropping their prices to attract customers. Meanwhile, it was another busy year for OpenStack, with VMware’s addition to the open source project and the launch of an independent foundation. The software as a service (SaaS) and infrastructure as a service (Iaas) markets further matured, and increased attention went to the platform as a service (PaaS) market to provide a service for building applications in the cloud. Google checked off one more box in 2012 on its seemingly endless list of businesses to take part in: Making tablet computers. The company’s $200 Nexus 7 (16GB model), developed with Asus, is a 7-inch Android tablet, has been a success, with 3 to 4 million sold through October. Technology issues got short shrift compared to budget, taxes and other hot button topics during the Presidential election, but that’s not to say tech didn’t play a big role in the results. Citizens of New Jersey, affected by Hurricane Sandy, were allowed to vote by email or fax, but technical issues stymied many of them. The process also renewed security concerns about email voting. 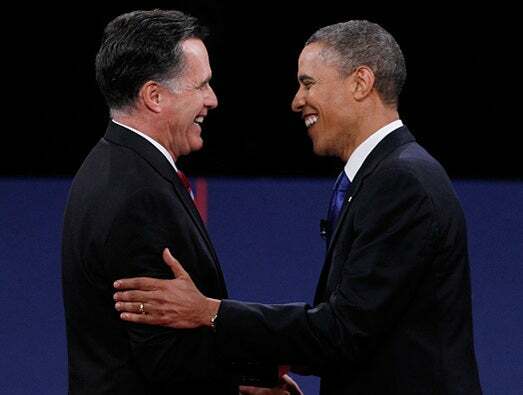 Meanwhile, the Obama campaign blew away Mitt Romney’s camp on the social media front, measured by Facebook and Twitter followers, and the President’s campaign was also said to have tapped into social media analytics to gauge voter sentiment. Romney’s “Orca” project ran into serious glitches at key times and might have done the campaign more harm than good. 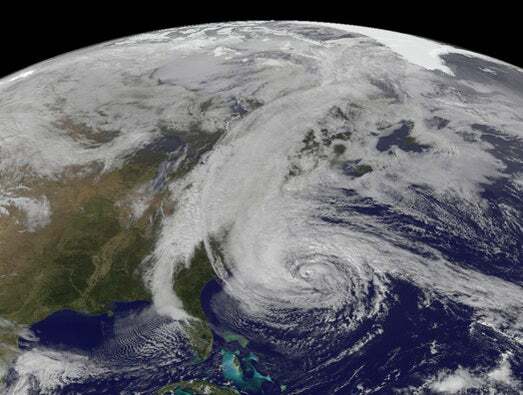 Lessons from 9/11 helped New York and New Jersey’s financial industry prepare well for the brunt of Hurricane Sandy, as distributed data centers, generators and hardened networks enabled businesses – including major Internet hubs -- to carry on for the most part. Not to say that there also weren’t plenty of flooded data centers and ruined equipment. Cell phone networks stood up better than they did during last year’s storms, and carriers supplemented coverage with charging stations for those without power. Fuel availability proved to be one issue, as Verizon and others were challenged to find the gas needed to power generators and fuel up service vehicles. Scammers naturally jumped into the Hurricane fray, too, looking to plunder those vulnerable to their online tricks. World IPv6 Launch Day event in early June resulted in a rise in IPv6 traffic -- including Web and email -- to a new peak as expected. But ISPs said the bigger story was the steady increase in IPv6 traffic that occurred in the months leading up to the event, which they anticipate will continue for the rest of 2012. Coordinated by the Internet Society, World IPv6 Launch Day was a kick-off event for more than 50 access network providers such as AT&T, Comcast and Time Warner Cable and 3,000 websites -- including Facebook, Google, Yahoo and Bing -- to begin permanently supporting IPv6 for their customers. IPv6 is an upgrade to the Internet's main communications protocol, known as IPv4 (by Carolyn Duffy Marsan). 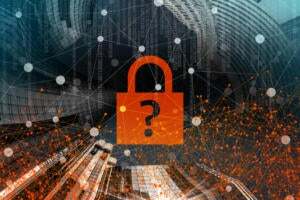 Widespread outages continued to raise questions about how trustworthy the cloud is, and whether companies can really afford to put mission critical data into it. Among the biggest outages this year: Amazon suffered a 12-hour cloud blackout it said was the result of a bug that cropped up after new hardware was installed in one of Amazon Web Service's Northern Virginia data centers. That outage brought down popular sites such as Reddit, Imgur, AirBNB and Salesforce.com's Heroku platform, according to Amazon. Microsoft (Azure), Google (Gmail), Apple (iCloud), Verizon Wireless and Salesforce.com were among other high profile cloud network and service operators that had to scramble in 2012 to fix their offerings and reassure customers that things would get better. 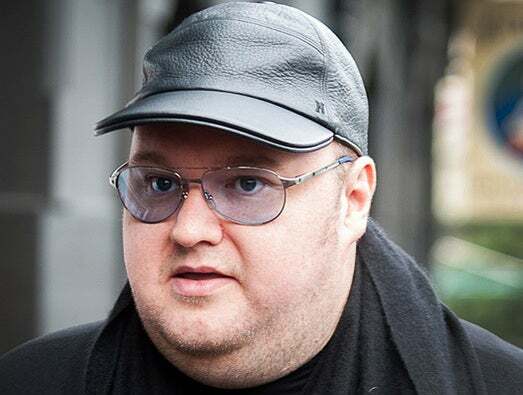 The U.S. Department of Justice in January shut down popular but allegedly copyright-infringing file-sharing websites of Hong Kong-based Megaupload and handed down indictments to company founder Kim Dotcom (a.k.a. Kim Schmitz) and associates that have led to a complicated international legal battle. The Department of Justice alleged that Megaupload was the hub of an "international organised criminal enterprise" responsible for "massive worldwide online piracy of numerous types of copyrighted works." Megaupload.com and related sites generated $175 million-plus in criminal proceeds and resulted in more than half a billion dollars in harm to copyright owners, says the DoJ. The moves also led to denial-of-service attacks on a slew of U.S. government websites.